PearlMountain Image Converter is an efficient and convenient tool for batch converting and processing images.It allows you to convert images to other formats, resize, rotate, crop, add watermark, apply effects and add border to thousands of images at a time. with one click your digital photos will be just right for the Web, blog, e-mail, photo printing, Facebook, MySpace, mobile phone..etc. SWF Optimizer is a feature-rich SWF compression utility. It reduces SWF files size up to 60-70% with minimum quality loss by using amazing algorithms of vectors, shapes, morphing, Z-buffer, fonts and other revolutionary optimizations. The Ingenious Solution for Digital Image Archiving, Editing and Presentation! Liquib turns an image into a virtual fluid, to produce flowing, evolving transformations on its liquified surface. Liquib manipulations can be applied manually, or you can relax and be entertained by Automatic Effects, optionally with music. Advanced JPG to PDF Free enables you to scan paper documents and save them to PDF format on your computer for digital archiving or backup. 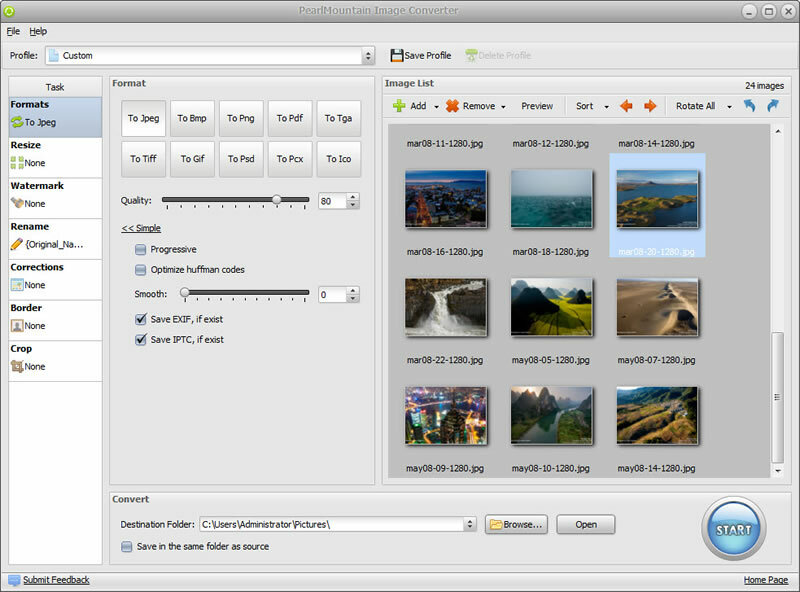 What`s more, it allows importing images from your hard drive and merge them to a PDF document.